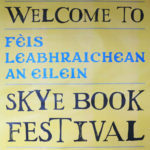 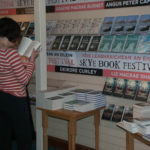 Love and Music Will Endure – my book was featured as part of the Skye Book Festival in 2014. 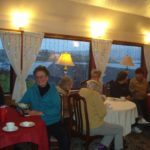 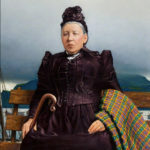 This involved a Mairi Mhor trail on Skye, visiting places connected with her life. 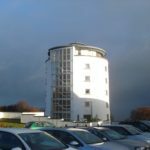 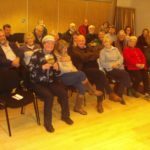 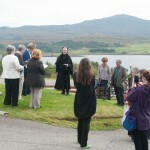 Talks across Skye – these at Sabhal Mor Ostaig and North Skye – are always interesting. 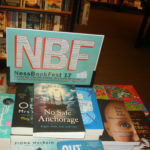 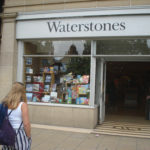 No Safe Anchorage on display in Inverness for the Ness Book Festival 2017. 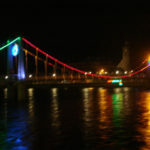 The city looked quite Christmassy with the bridges lit up. 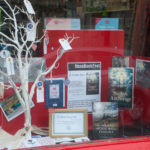 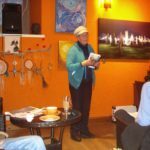 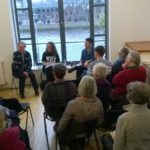 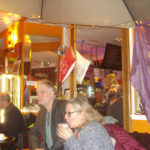 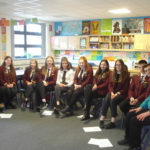 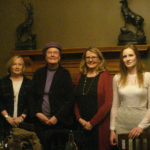 At the Highland LIT event – Women Writers in the Highlands, other members of the panel included Morven-May MacCallum, Helen Forbes and Margaret Kirk. 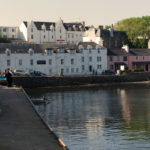 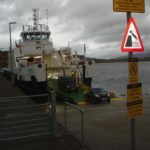 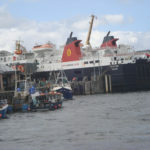 From the far south west of Scotland to the far south west of England, bringing in the Scottish capital and the port of Oban – gateway to the Islands. 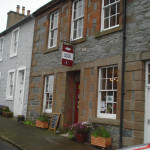 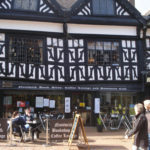 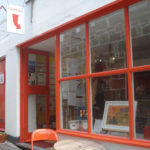 Beltie Books in Wigtown is named after the famous Belted Galloway cattle and the Nantwich bookshop is housed inside the most wonderful Tudor building – slightly sagging in the middle. 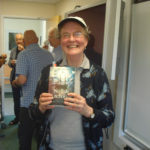 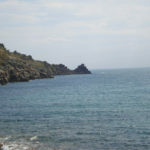 Interest in my work in all places has been very encouraging.